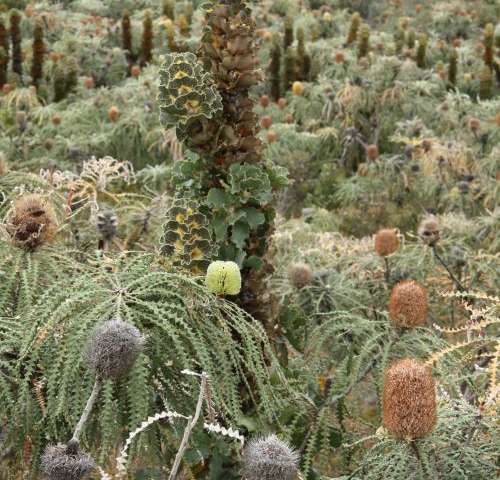 Scientists will seek to understand the complex and interconnected processes that enable one of the world's most biodiverse plant communities to survive in some of the planet's poorest soils, in a three-year project conducted in the Mid West's Kwongan shrublands. University of Western Australia researchers will examine the plant communities to glean information to help mineral sands companies rehabilitate the land on which they mine. UWA plant scientist Professor Ladislav (Laco) Mucina, says the mineral-rich sands around Eneabba and Cataby contain one of the world's biggest scientific treasures. 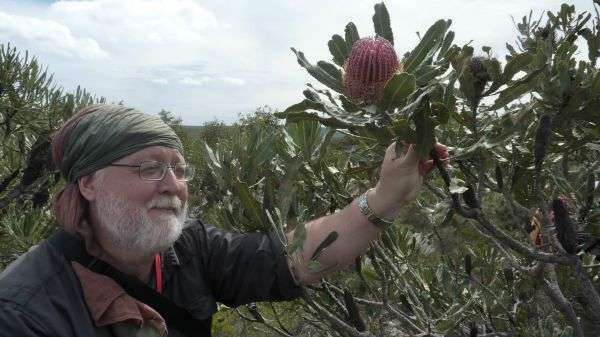 "Virtually all of the Kwongan species are found nowhere else on earth so this work is incredibly important and relevant also to biodiversity conservation and nature management," Prof Mucina says. "And the area is extremely species rich—you only need to look at a 10m by 10m area to find 60 or 70 or 80 species of plants." Prof Mucina says rehabilitating such ancient and nutrient-poor soils is not simply a matter of returning the top soil and planting some seeds. "There are millions of years of ecological legacy and memory that have shaped the ways these plant families have come together," he says. "We have to understand these processes to be able to 'reconstruct' the communities successfully. "We'll look at functional traits such as how they acquire nutrients and water, to predict how to best put these communities back together." Prof Mucina says some species require a complex set of conditions to thrive, and that many plants work together to ensure their survival. He cites the example of some species which have evolved extremely fine root systems to enable them to "mine" phosphorous and thus survive in extremely nutrient-poor soils. Others species, such as orchids, "enslave" fungus on their roots to enable them to extract water more efficiently in an area of low rainfall. If planted the species would not survive without the fungi. "The problem is that we're dealing with an enormous number of species and many won't return naturally," Prof Mucina says. "We need to understand their traits, develop a certain profile of traits and bring in seeds and plants that really make the community work." The scientists will work with industry partners and Perth-based mineral sand mining companies Iluka Resources and Tronox Management. He plans to eventually develop a model to will enable mining companies to recreate a functional ecosystem and help them meet their land rehabilitation requirements.